WV Human Rights Commission – File Complaints Online – Direct Action Welfare Group Inc. The West Virginia Human Rights Commission is a state government agency that investigates and adjudicates discrimination complaints in the areas of employment, housing and places of public accommodation. 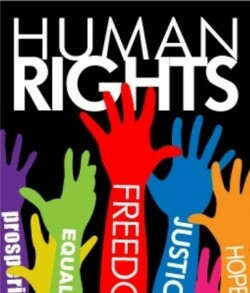 As a part of its mission, the Human Rights Commission strives to eliminate discrimination throughout the state of West Virginia and to educate the public on the West Virginia Human Rights Act and West Virginia Fair Housing Act, which protect them from unlawful discrimination in their housing choices, places of employment, and places of public accommodation. Next: Next post: The Millennial Generation Sees the Inequality in our Government.